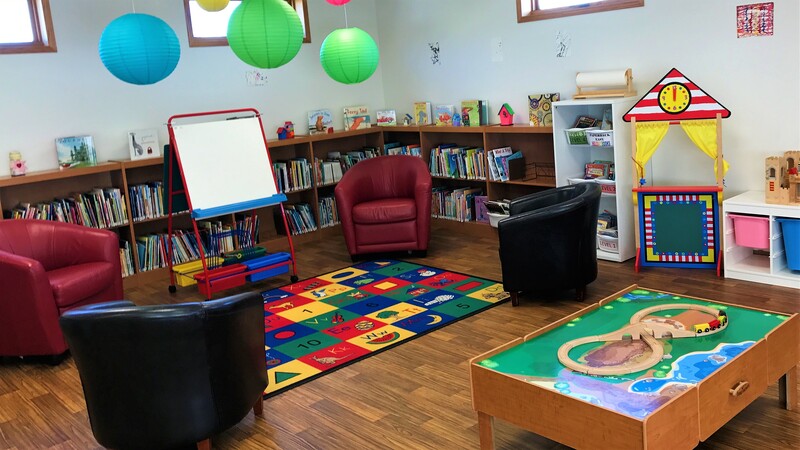 Cornerstone Family and Youth and the Carlyle Public Library are proud to present our new Family Room. Additional programs and events will be added throughout the year so please check out our Calendar page!! The Carlyle Playschool Co-operative and Cornerstone Family and Youth will be working together this year! 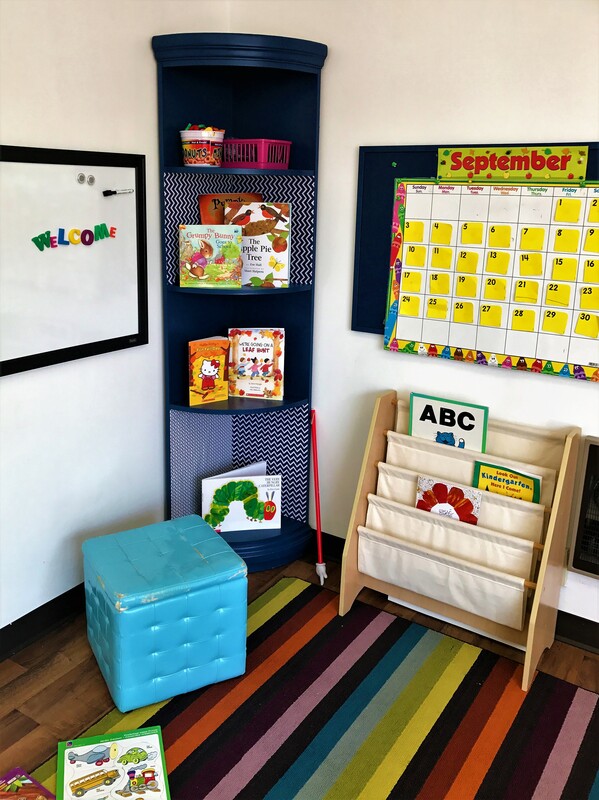 We are so excited to welcome the Playschool team to the CFY Playroom @ 100-107 Main Street.